With delicious servings from Mamma Maria's Cafe Trattoria. and the beautiful scenic winery as well. 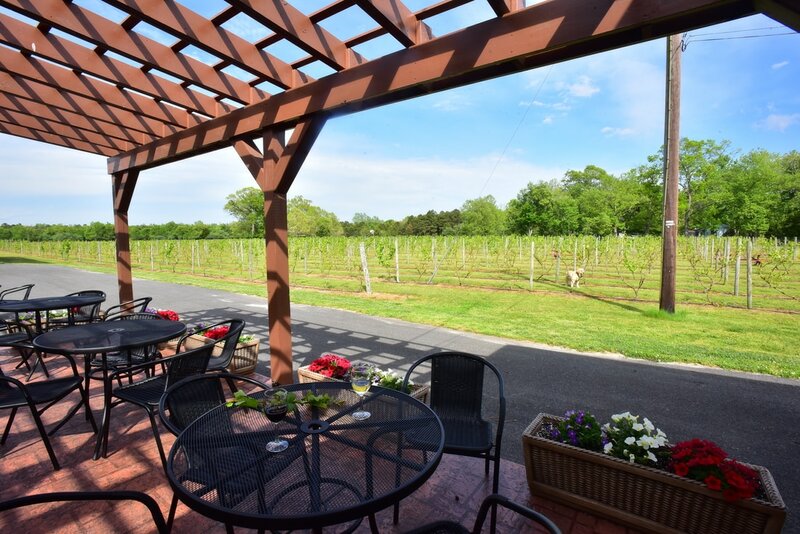 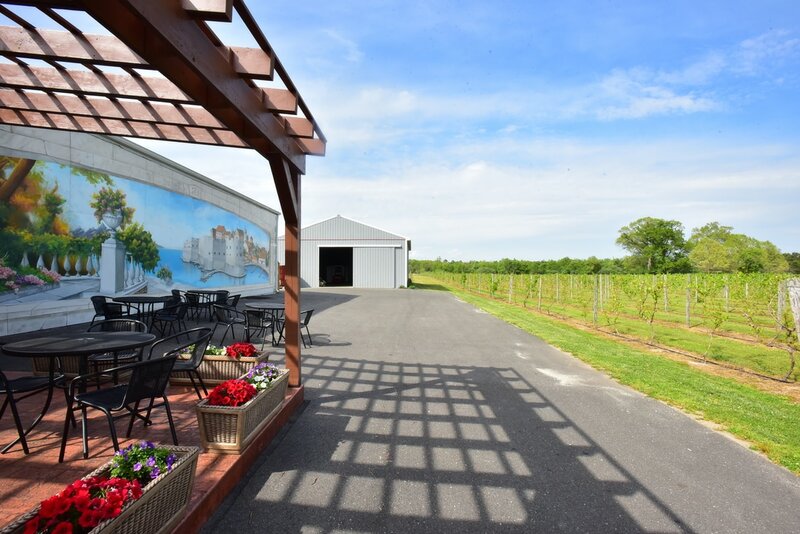 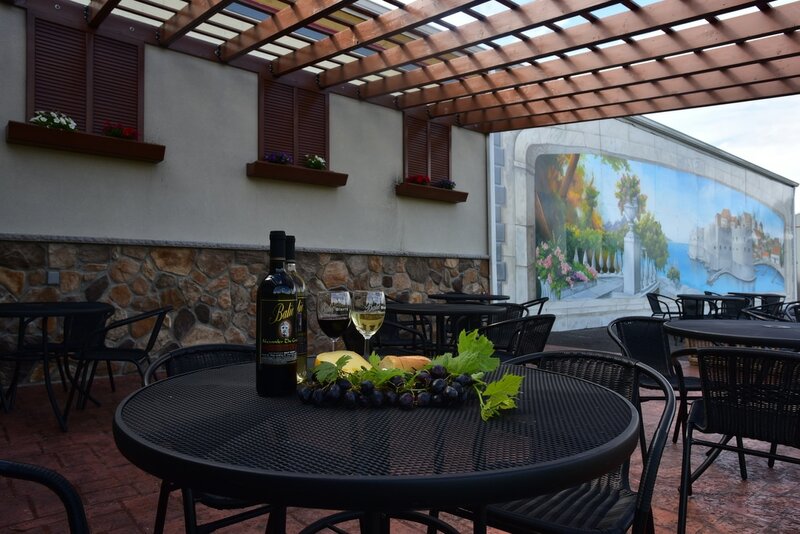 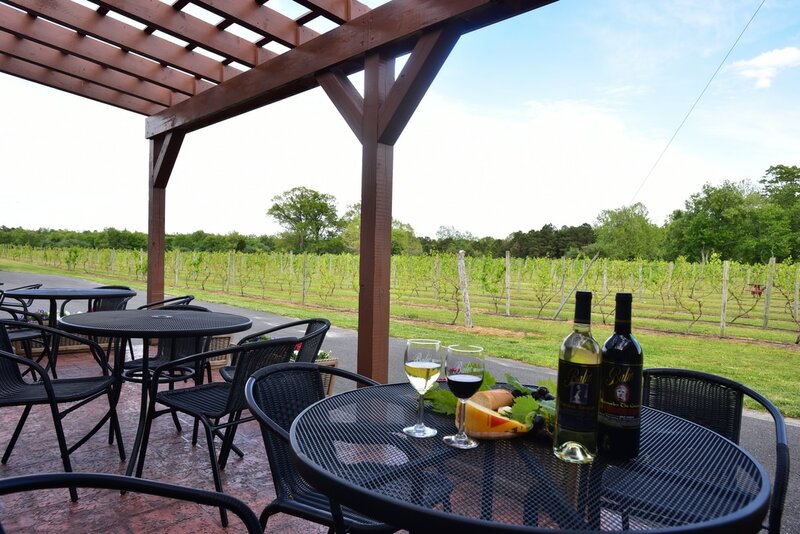 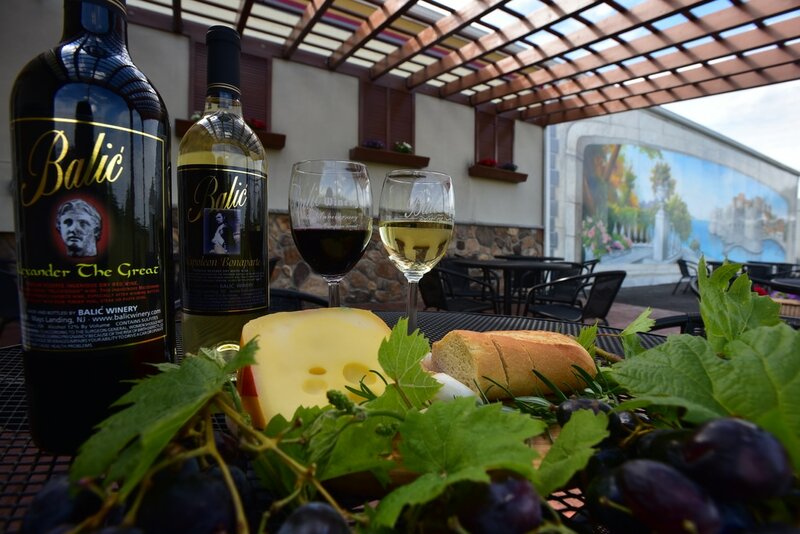 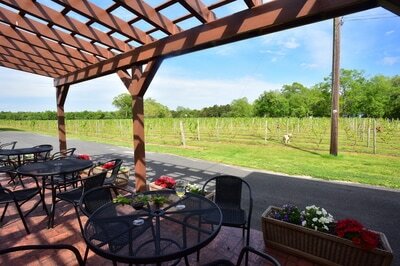 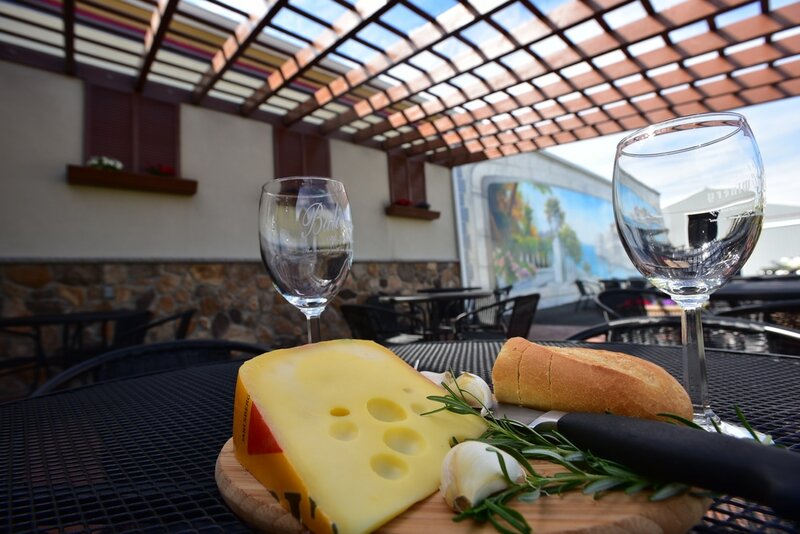 TO ENJOY OUR NEW MEDITERRANEAN TERRACE ON THE ADRIATIC RIVIERA RIGHT HERE AT OUR CHATEAU IN MAYS LANDING. ENJOY THE BEAUTIFUL VINEYARD VIEW AND THE MAGNIFICENT MEDIEVAL TOWN OF DUBROVNIK IN SUCH A GORGEOUS HARMONY. 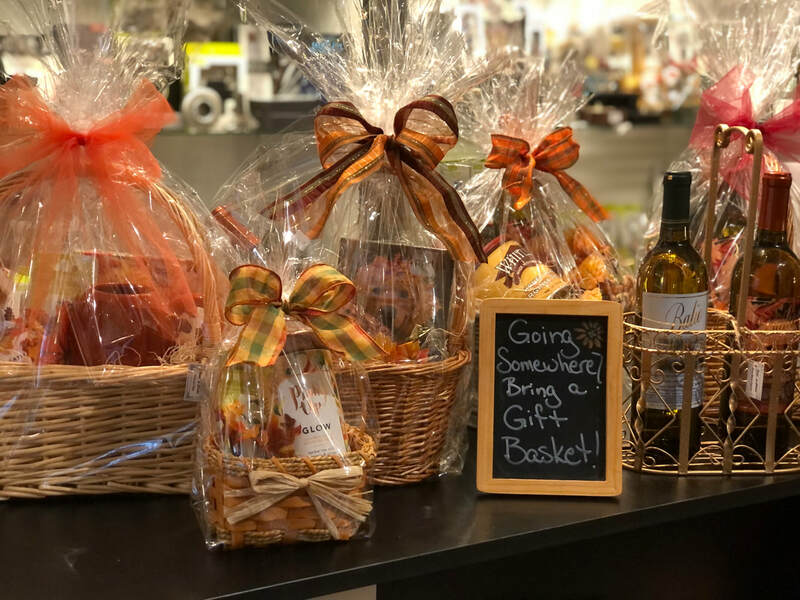 YOU CAN BRING YOUR FAMILY, FRIENDS AND YOUR LUNCH FOR A NICE, RELAXED DAY OR AFTERNOON. 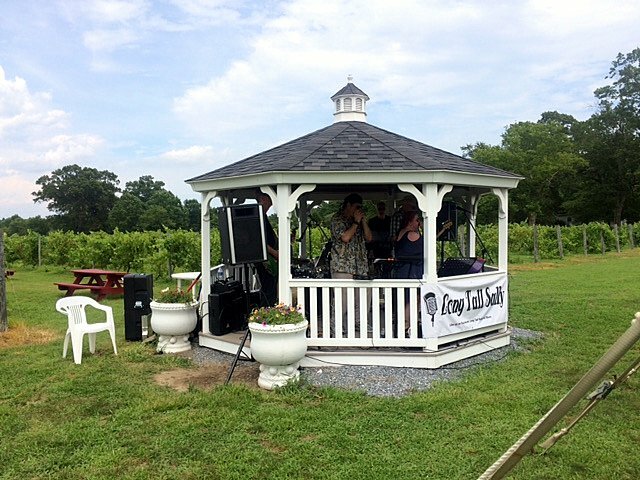 The Long Tall Sally Band performing at the Balic Winery Summer Festival. Plenty of wine being sampled. 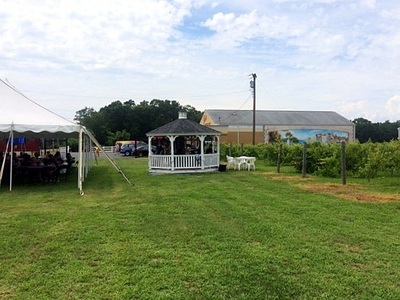 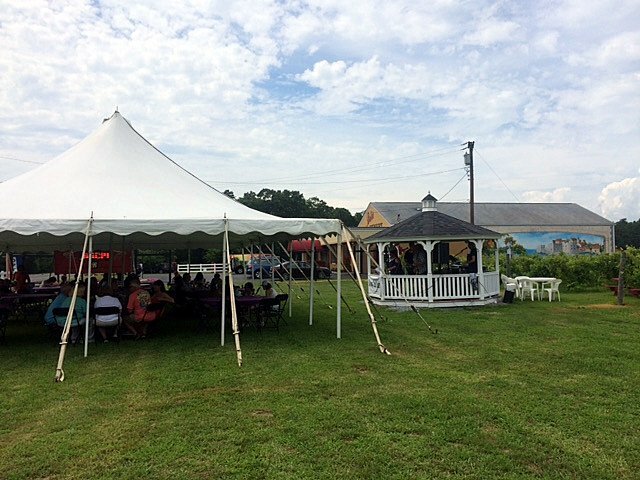 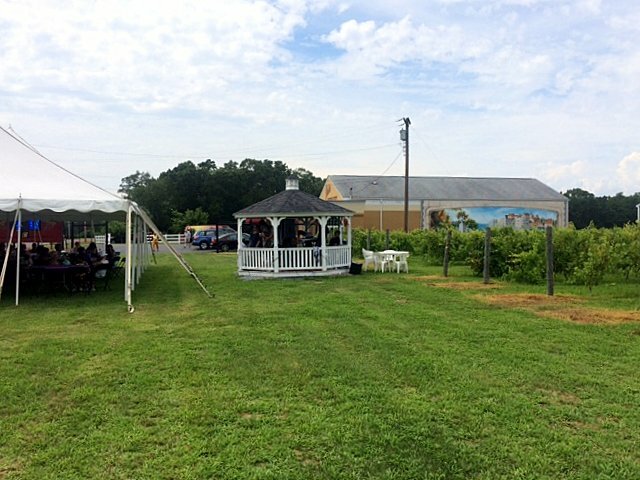 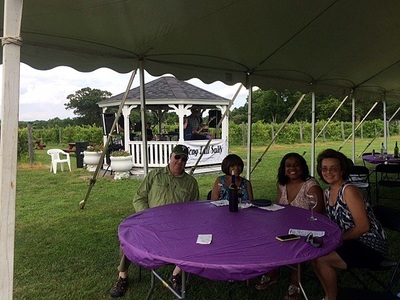 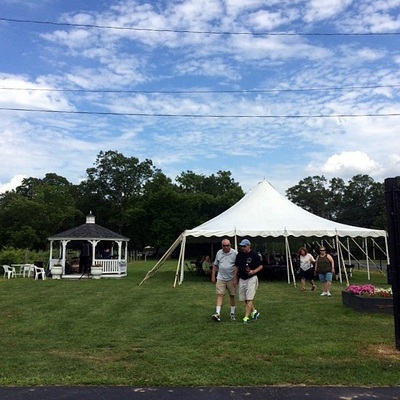 A pleasant crowd of people enjoying the afternoon under the cool tent sipping wine and listening to music. Perfect afternoon with food, wine, and music. 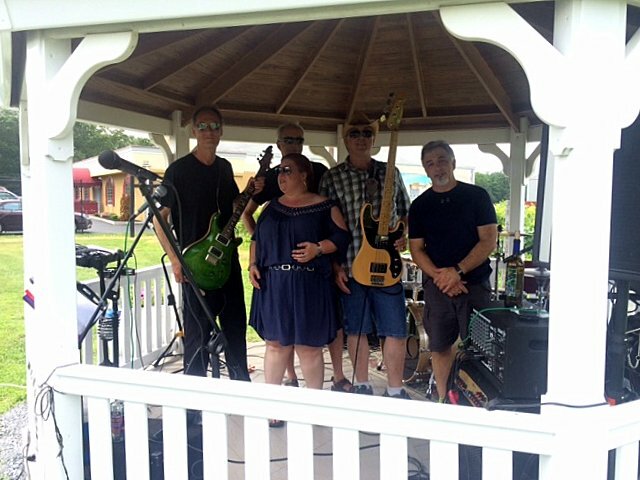 The Long Tall Sally Band. 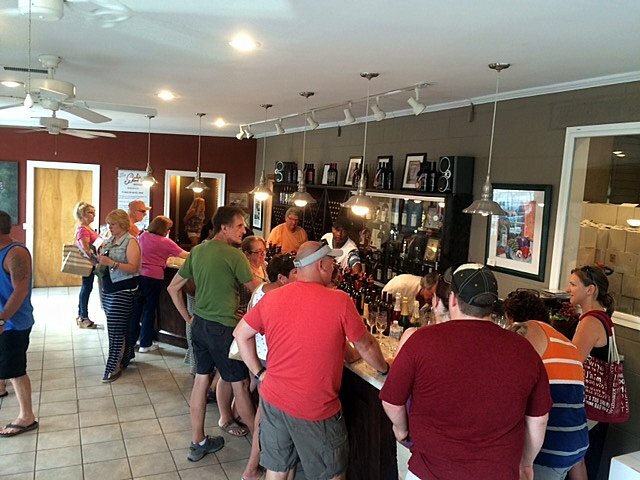 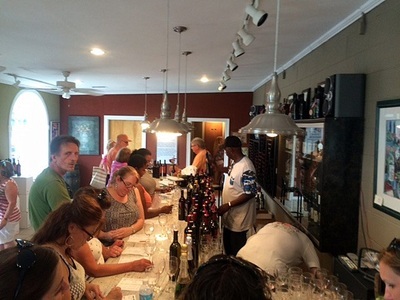 Guest enjoying the wine sampling.